It’s kind of hard to believe that less than a year ago, nobody had ever thought to combine bowling with miniature golf, let alone build 11 lanes and name it RallyBowl. Yet here we are, 10 magical months later, ready to unleash a brand new kind of fun upon the people of Earth. Like any new business, we need some start-up money to get the ball rolling (no pins intended). In order to bring the most fun to the most people in the least amount of time, we are asking for help with some of the big, basic things we need… things like a truck – which will serve as both transportation and storage, insurance for both the truck and the game, and the building of new lanes. 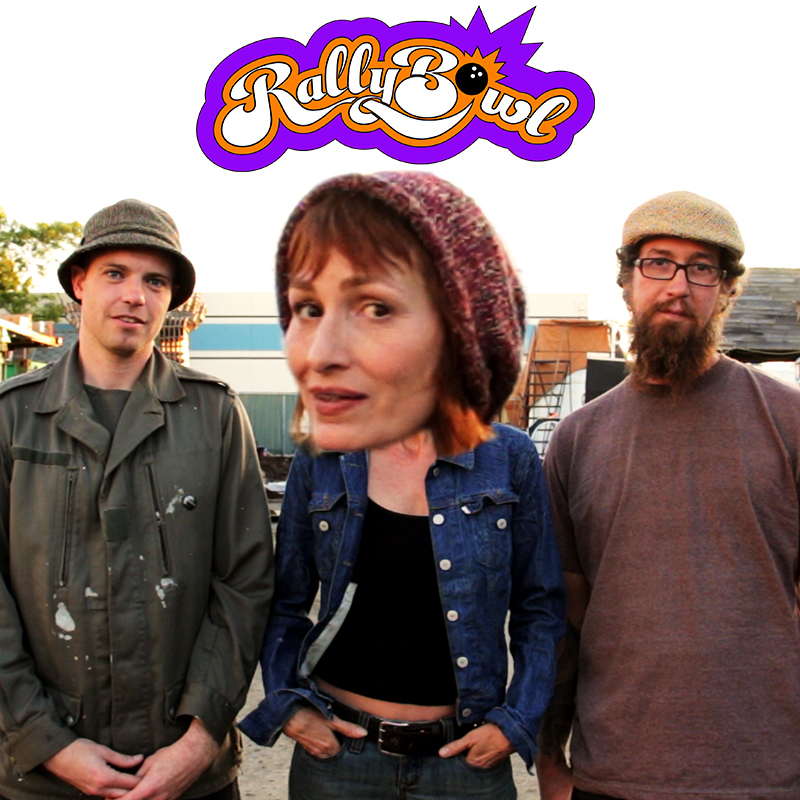 We also want to go on a RallyBowl Roadtrip, where we take RallyBowl across America to meet our donors and make new friends.